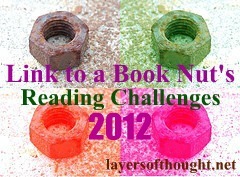 The above badge links to our 2012 Reading Challenges List. A perpetual five year and personal project where I (Shellie) explore speculative fiction. If you would care to create your own basics link to join!